Bringing you the best old-world rock and new-world funk. From a lone Anaconda somewhere in deep space, this is Your Voice in the Dark. 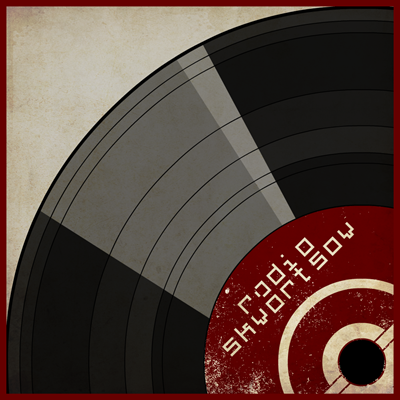 This is Radio Skvortsov.